5/16" AN flat washer .050 thick $1.79 ea. 1/4" AN flat washer .050 thick $1.59 ea. 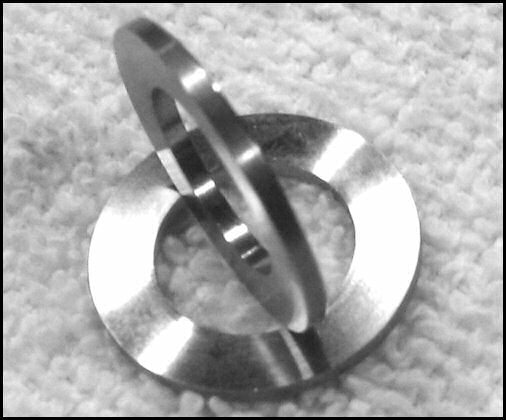 3/16" AN flat washer .050 thick $1.29 ea.